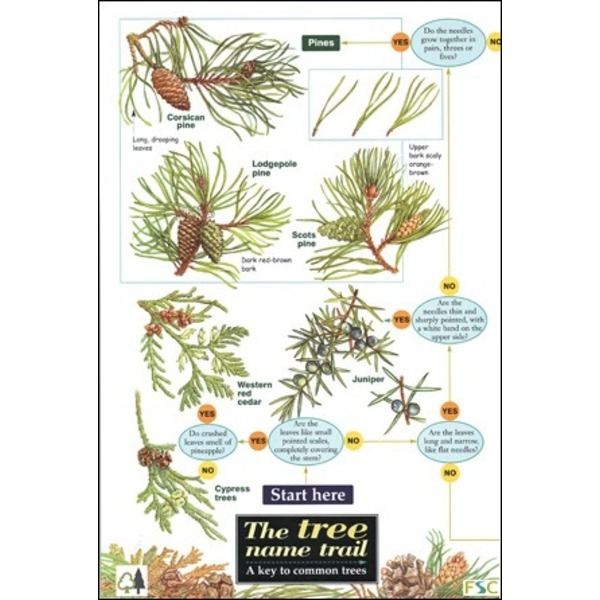 Need an identification guide to trees? 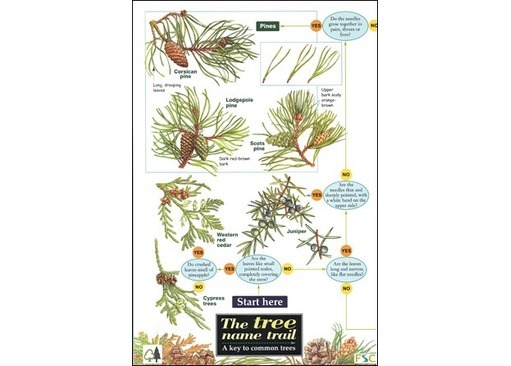 Looking for a field guide to trees in winter? A guide to the identification of deciduous broad-leaved trees and shrubs in winter (AIDGAP) is also available from us.